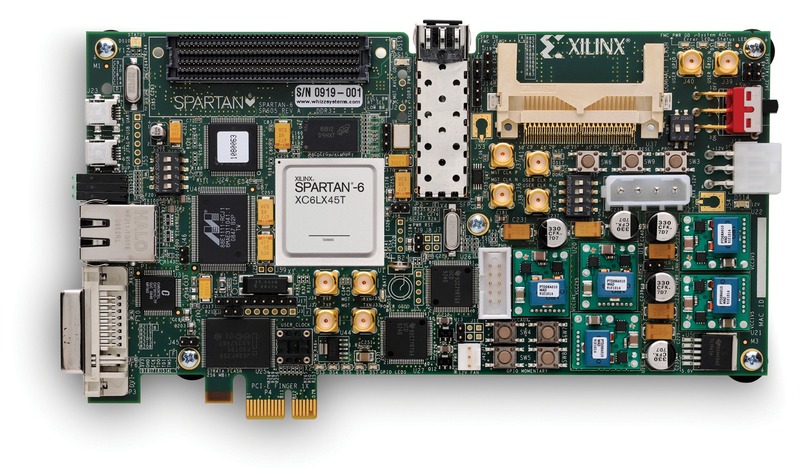 Are you interested in learning how to effectively utilize Spartan®-6 or Virtex®-6 FPGA architectural resources? This course supports both experienced and less experienced FPGA designers who have already completed the Essentials of FPGA Design course. This course focuses on understanding as well as how to properly design for the primary resources found in these popular device families. Topics covered include device overviews, CLB construction, DCM and PLL clocking resources, global, regional and I/O clocking techniques, memory, DSP, and source-synchronous resources. 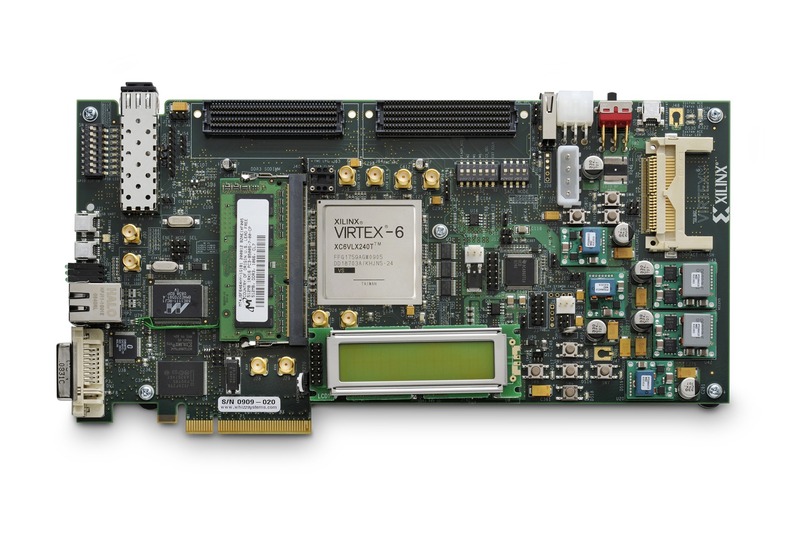 Memory controller support and the dedicated hardware resources available in each of the sub-families (EMAC, PCI Express® technology, and GTP transceivers) are also introduced. Note: A two-day Spartan-6 family only course or two-day Virtex-6 family only course is also available. * This course focuses on the Spartan-6 and Virtex-6 architectures. Check with your local Authorized Training Provider for the specifics of the in-class lab board or other customizations. Lab 1: CLB Resources – Using XST, synthesize a 32-bit incrementer with terminal count logic and pipelining registers. Verify that the appropriate resources were used with the RTL and technology viewers included with XST. Use the FPGA Editor to inspect the implemented results. Lab 2: DSP Resources – Using XST, synthesize and implement a wide MACC. Device usage will be verified via the FPGA Editor. Using the CORE Generator™ tool, construct, instantiate, and implement a wide pipelined multiplier. Verify the results with the FPGA Editor. Lab 3: I/O Resources – Using the ISE tools, complete the construction of the transmit SERDES datapath. Explore through simulation the behavior of the various blocks. Also use the FPGA Editor to explore the physical resources of the FPGA that are used for construction of a high-speed interface. Lab 4: Clocking Resources – Using the Clocking Wizard, build and optimize the appropriate PLL, DCM, and clock routing resources. Also instantiate these resources into the design. After the design is implemented, verify hardware usage with the FPGA Editor and explore other aspects of the silicon layout.